Welcome to the FIHOA website ! 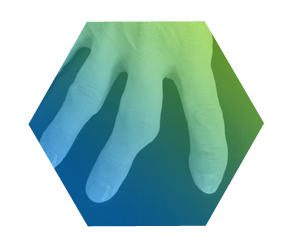 The FIHOA (Functional Index for Hand OsteoArthritis) (Indice fonctionnel de l’arthrose de la main in French) or Dreiser’s index is a methodologically and clinically validated index, proposed for free use by the authors to the international medical and healthcare provider community. This site aims to present the index, its history and interest, and to allow you to score your patients directly in the 17 different linguistic versions available today. You can also obtain either a digital or printed version of the calculated index score to record in your patient personal files. The FIHOA assesses hand OA-related functional impairment scoring from 0 (no functional impairment) to 30 points (maximal impairment). It is a questionnaire either physician- or self (patient)-administered, made up of 10 questions scored according to a 4-garde scale . 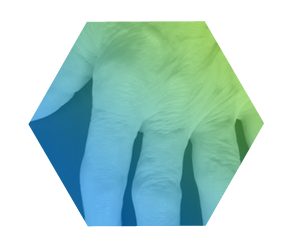 It assesses the functional impact of hand osteoarthritis in everyday life, and is expected to change with the progression of the disease or under the effect of treatments. The total score ranges from 0 to 30, with a validated threshold of 5 able to distinguish between symptomatic and not symptomatic patients or controls. The FIHOA is for hand osteoarthritis the equivalent of the Lequesne index for hip or knee osteoarthritis. When and why use the FIHOA ? To compare the efficacy between treatments (either non pharmacologic or pharmacologic). The conception and origin of the FIHOA date back to a congress of the American College of Rheumatology (ACR) held in Cincinnati (USA) in 1991. It was conceived during a discussion between the authors in the Chicago airport lounge while waiting for a flight connexion ! It has then been built by selecting the questions through patient’ and rheumatologist’s interviews. The item list has been reduced by Delphi rounds. The simplicity and rapidity of use, and the metrological properties of the FIHOA (clinical relevance, specificity and sensibility, internal and external consistency, intra-observer reproducibility) were validated from 1995 and confirmed in subsequent studies as have been its inter-observer reproducibility (1997) and sensibility to change (2000). The linguistic versions of the FIHOA have been elaborated following a validated translation / back translation process. Some of these linguistic adaptations have been published. You will find the main publications regarding the validation process and the linguistic adaptations in the reference list of this website.